Are you looking to advertise or promote your product or service to your clients, in an up-to-date interactive and educational way? 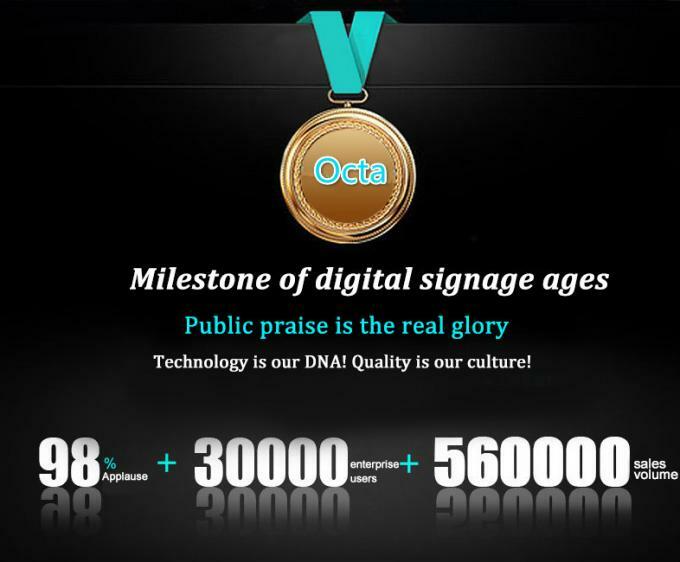 Then OCTA Digital Signage display solutions could be ideal for you! These displays are ideal for use within reception areas, shop windows, public buildings or the workplace. 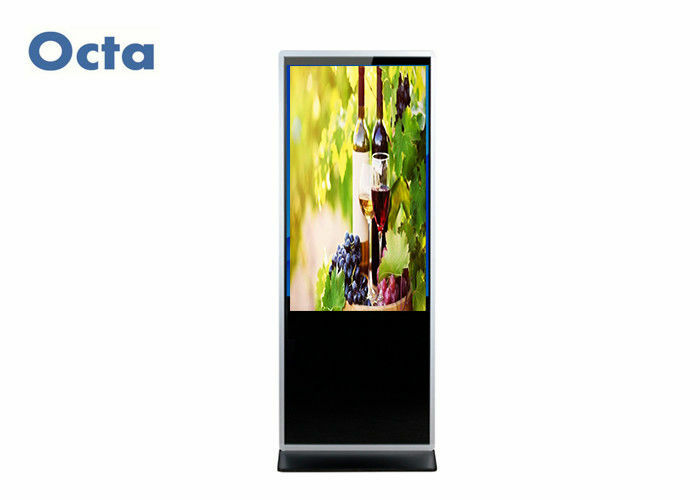 Digital signage can inform and enhance the image of the user and impress your target audience. It provides a platform for professional and creative design incorporating colour, movement and clarity. 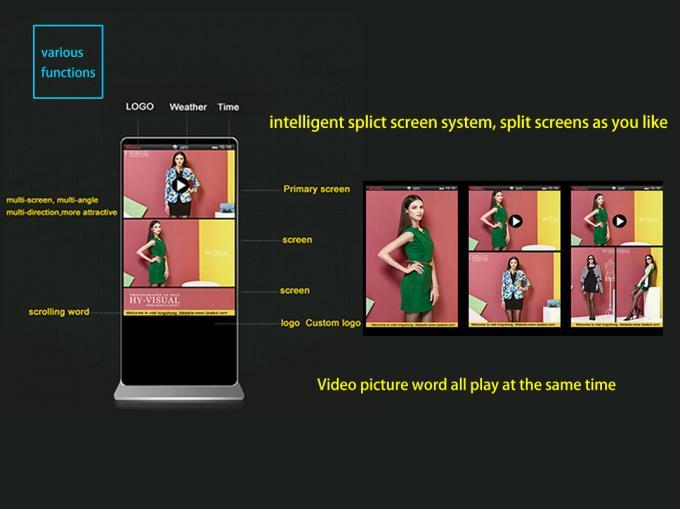 Dual screen combined together to have more advertisement displaying at the same time. Android flexible and agile remote managing platform built-in to have a centralised control of advertising or promotional content. 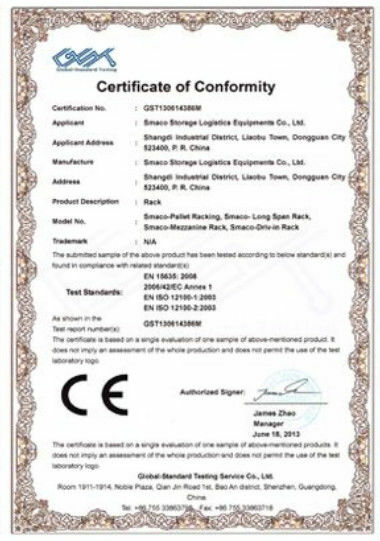 Dynamic integration with actual product display. Up-to-the-minute accessibility to change content etc. Whether you require a specific display format, or need a display solution that excels as a stand-alone digital signage platform, we have the display solutions to tailor to your individual application.